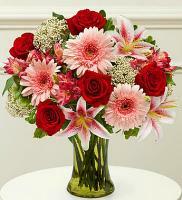 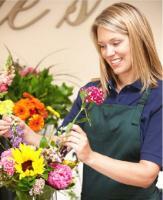 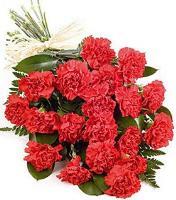 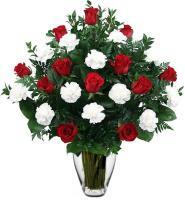 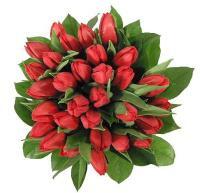 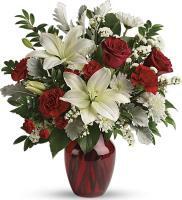 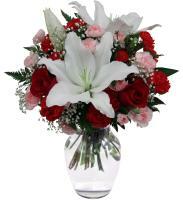 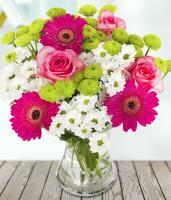 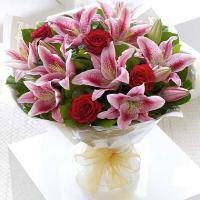 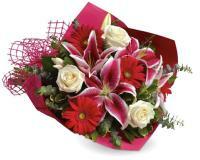 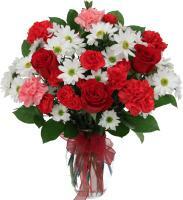 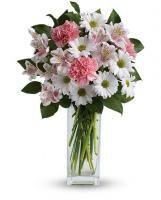 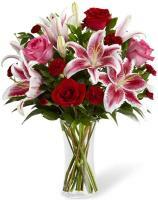 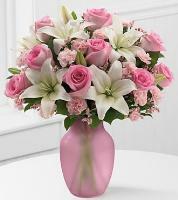 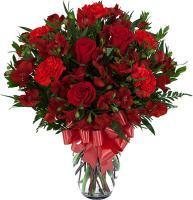 You can find that Flowers.com.mt has the competence to send flowers to Iran. 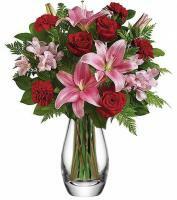 On Flowers.com.mt, our Iran florists have a wide choice of arrangements accessible from our big network of local flower shops and some of the Iran florists always use freshly-picked flowers for their arrangement. 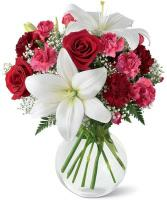 They also use suitable colours and styles according to event or occasion that you need, which is unique for your recipient to get. 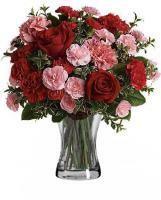 You can now send flowers to Iran easily.